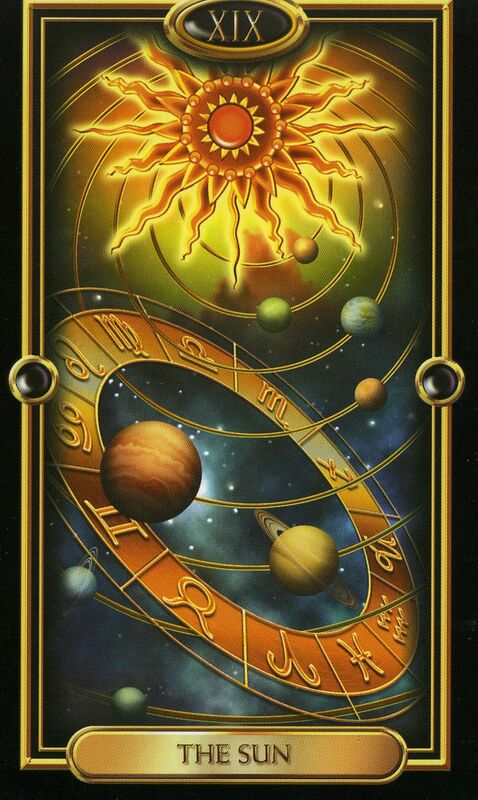 The tarot deck comprises Major and Minor Arcanas. The Major Arcana are life lessons. These are the card meanings that we have started uncovering under the section below, Learn Tarot. The Minor arcana are regarded as daily activities that are within our control. These are also called pip cards. These comprise 4 suits similar to playing cards, namely; cups, pentacles, wands and swords. Each suit carries different meanings coupled with its numerology and images. The Cups (water element) – feminine energy – to will, emotion, vibrations, vulnerability, love, relationships, depth, unconscious, romance, happiness, psychic abilities, spiritual connection, intuition, feelings, healing, self love, harmony, adaptability, be conscious of what distracts you. The Cups correlate with the zodiac signs Cancer, Pisces and Scorpio. The Pentacles (earth element) – feminine energy – to keep silent (inner stillness), ability to receive, experience life through 5 senses, health, tangible, practical, manifest, plant seeds, putting down roots, sensuality, grounded, ambition, material world, foundation, outcome. 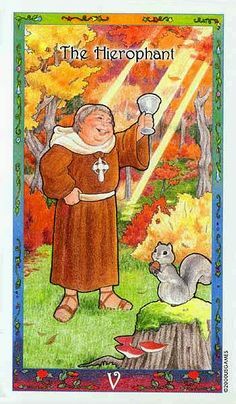 A positive card that reflects success in endeavours. Pleasure in life and joy of existence. Enlightenment, clarity,goodness, love, contentment, satisfaction, sincerity, glory, riches, achievement, natural, sunrise, awareness, happiness, good things in life. Let your inner-child feel safe to shine. How do you allow yourself to shine this week? It is always time to shine. The Hierophant is an easy symbol to identify with. He mainly represents traditional knowledge. Spiritual teaching, understanding and aspiration. He is a teacher or a guide. He is a guru, a counsellor, an educator. He is more than the traditional priest figure but he does represent orthodox and conventional learning and methods. The card guides you to your journey of growth and change towards your highest self. He can signal the presence or absence of truth and honest dealings in any situation.